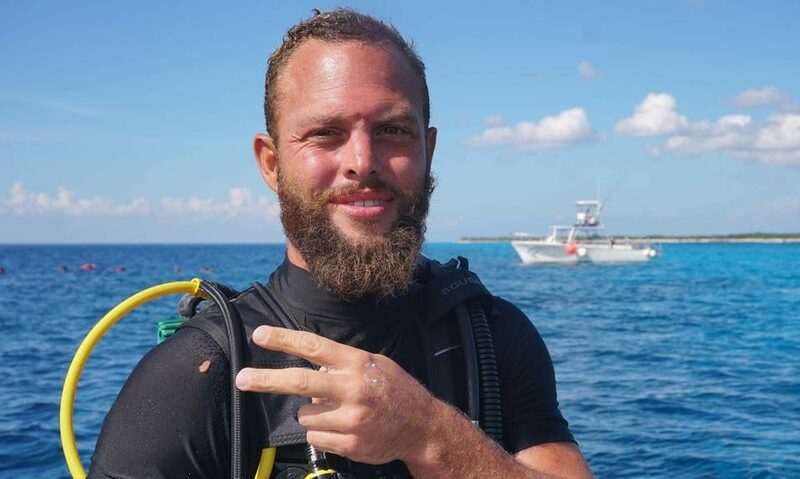 Testimonial Jake G. Testimonial Jake G.
Dressel Divers gave me the opportunity to join the team even as a fairly inexperienced instructor over 6 years ago. 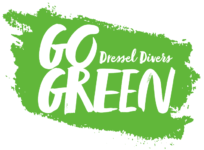 The dive shop environment with Dressel allows for both personal and professional growth with excellent support from all staff members. 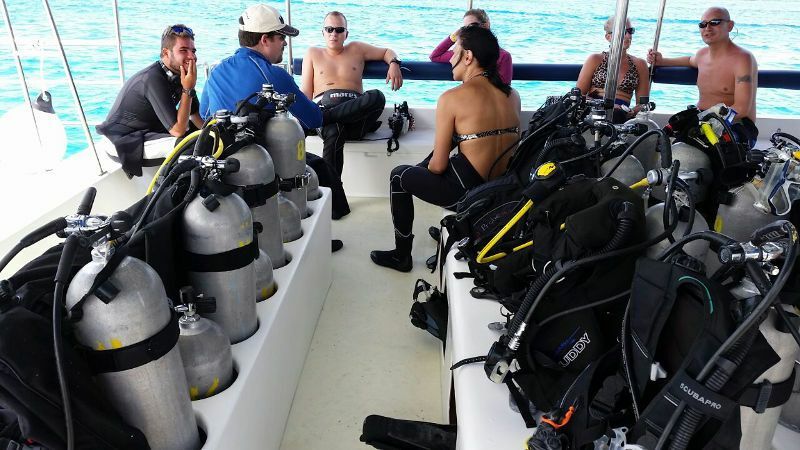 With the guidance of an experienced course director and closely monitored quality training you can meet your goals of becoming a successful professional in the diving world. At the core of the company is a very strong commitment to customer service which reflects on each and every staff member. With various dive shops throughout beautiful locations in the Caribbean you also have the opportunity to travel and experience new adventures. Moving from one country to another is not so daunting when you have an extended family waiting for you, also moving up within the company comes easily with this support. Indeed, working amongst people from different parts of the world doing something you love always has a very positive energy and helps you move forward. 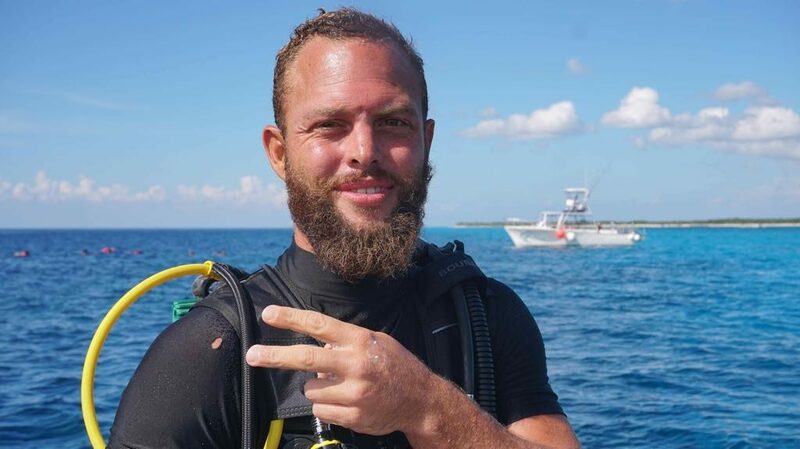 Each day brings a new challenge and no two are ever the same, this is what makes the dive industry so dynamic. Constantly meeting new people and being able to share your passion is a privilege, and you have the best resources to offer the most memorable experiences.